0:05 – Rumble Kitten Trailer – Storyboarding, direction, animation. 0:18 – Monster Galaxy Trailer Fight Montage – Character and camera animation, layout, planning. 0:33 – Monster Galaxy Trailer Character Pan – Layout, animation. 0:36 – Heralds of Chaos Trailer Battle Montage – FX animation, background parallax layout and planning. 0:45 – Kalamari Kastle Logo – Logo design, animation. 0:47 – Watermeat animation – Modeling, concept, animation. 0:53 – Mozes Logo – Storyboarding, direction. 0:59 – ‘zOMG!’ Trailer- Planning and animation. 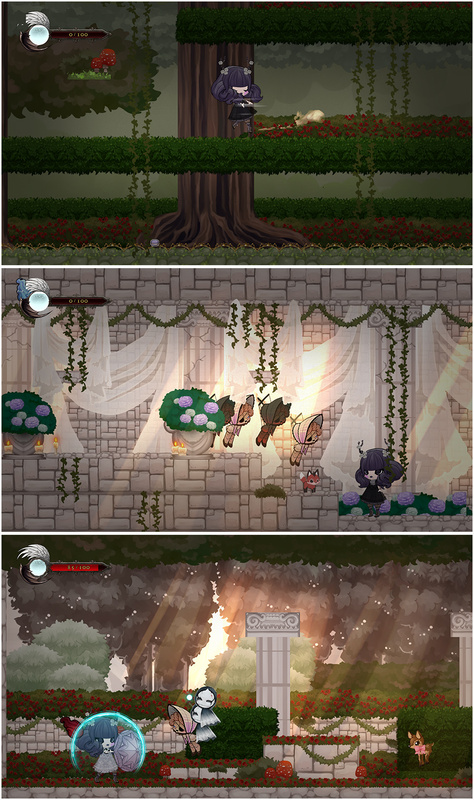 Pre-alpha in-game screenshots of a “roguelite” platformer being developed in Construct 2. 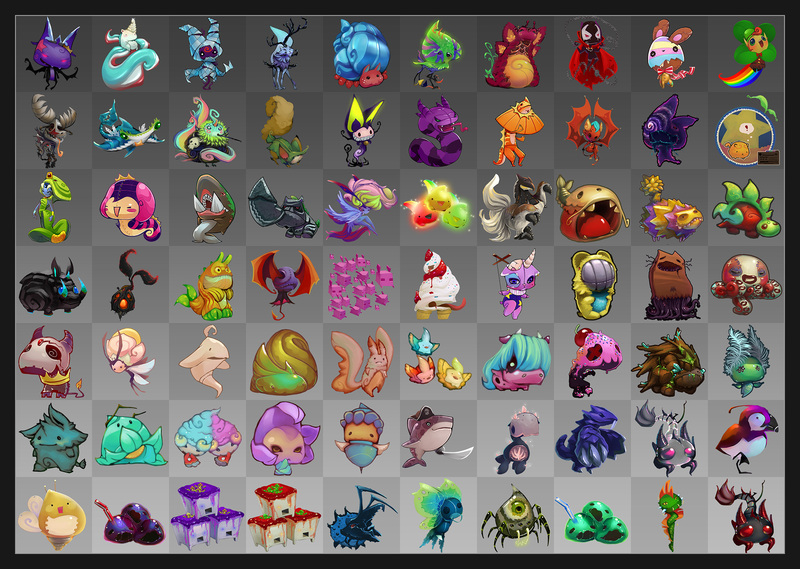 Responsible background/character/monster artwork and animation, as well as game design and map layout. 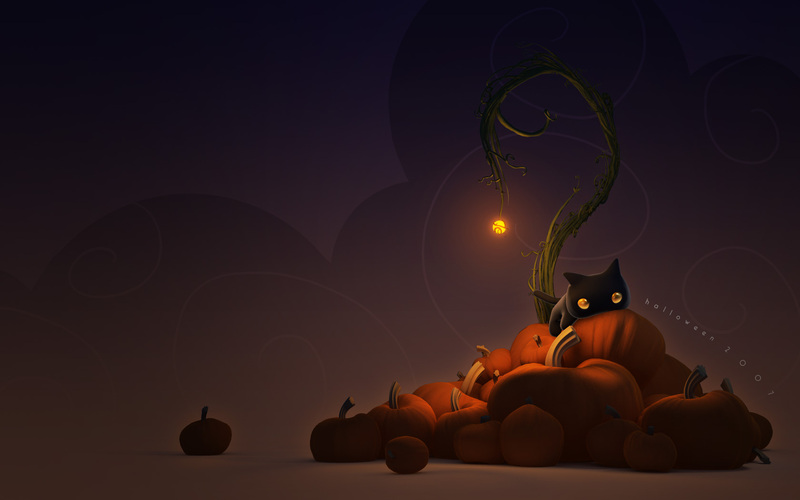 A few animated teaser gifs are available here. 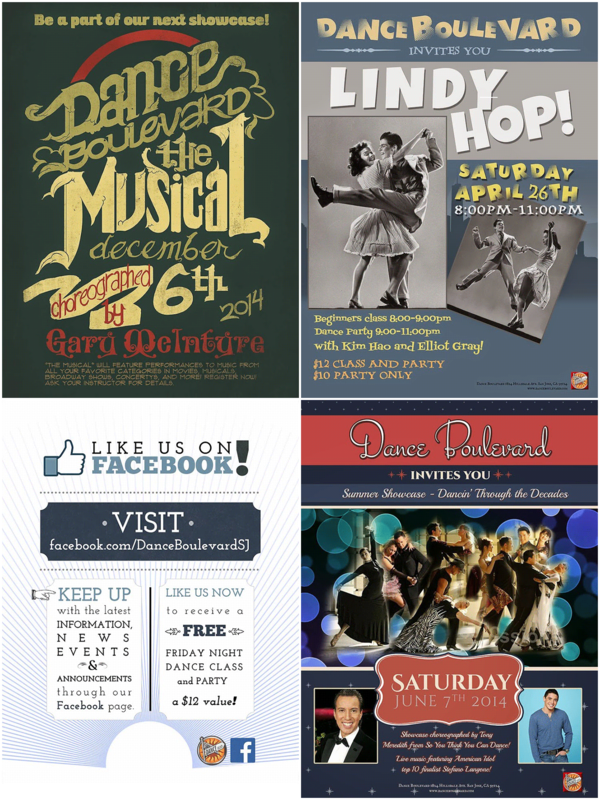 A small selection of posters designed for a local dance studio. 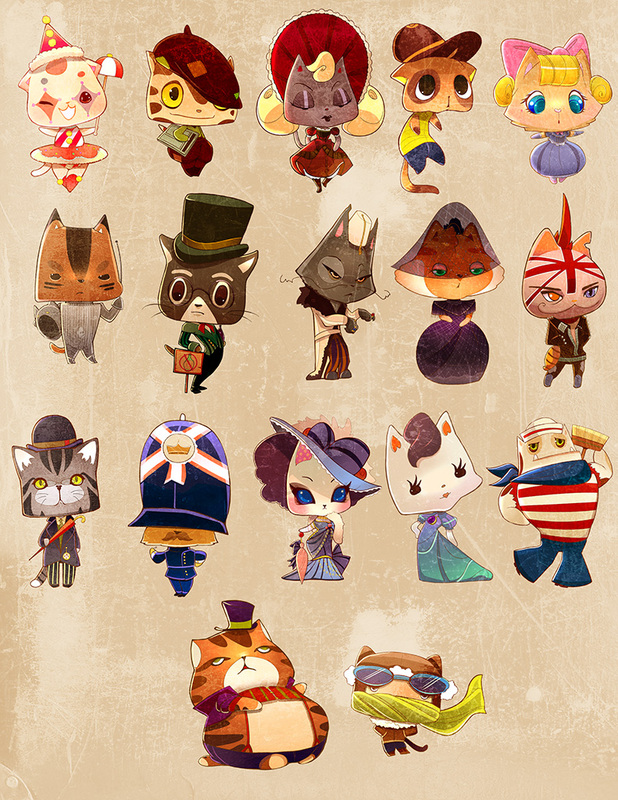 Character concepts and illustrations for Rumble Kittens on iOS. 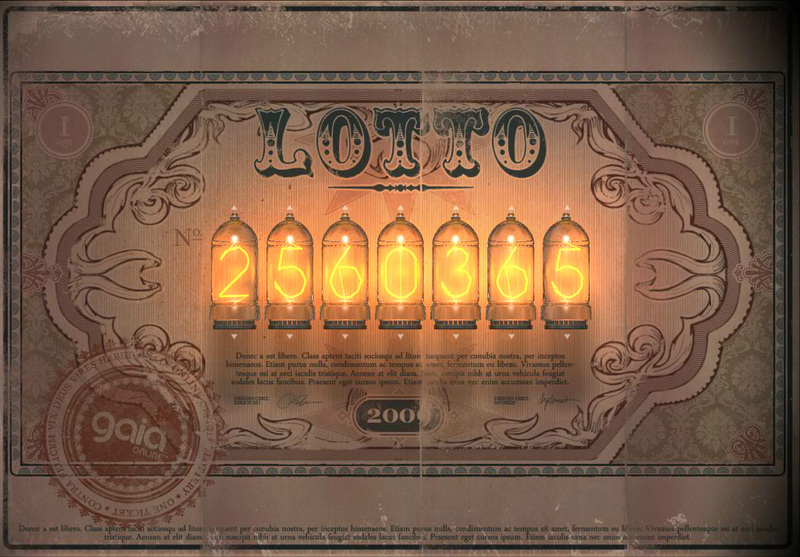 Designed layout/composition, painted background and oversaw animation for this lottery wheel. Painted and designed a wide variety of unique monsters to fit specific themes related to zodiac signs, elements and target demographics. Conceptualized and illustrated sprites for emote animations and visual rewards for harvesting. 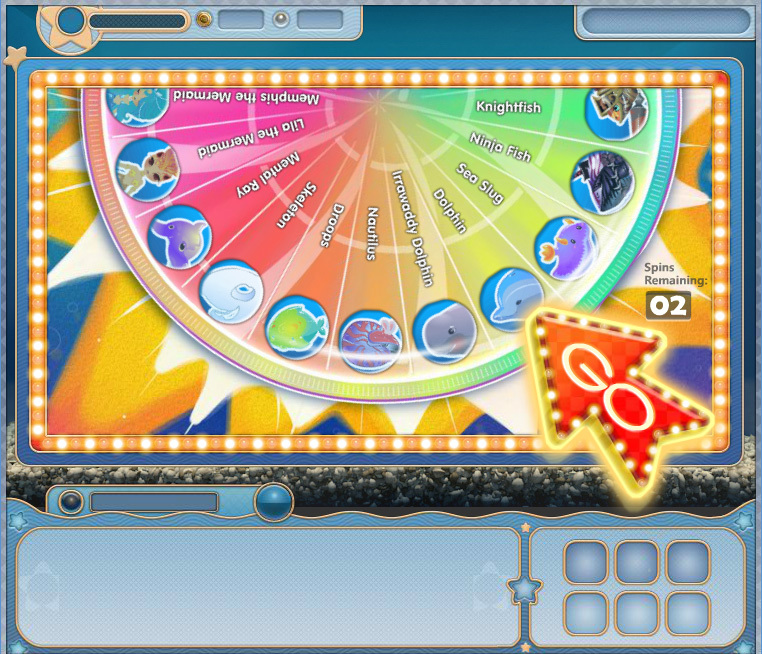 Designed layout and retro background graphics for ocean party’s lotto number selector. 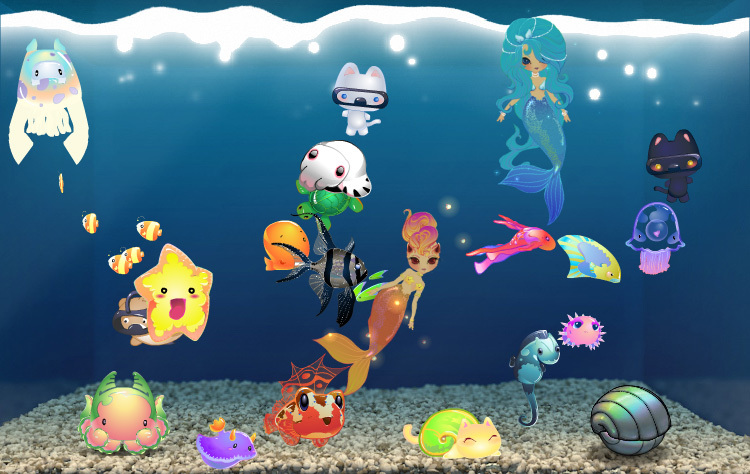 Animations of selected fish for Ocean Party/Gaia Aquariums. 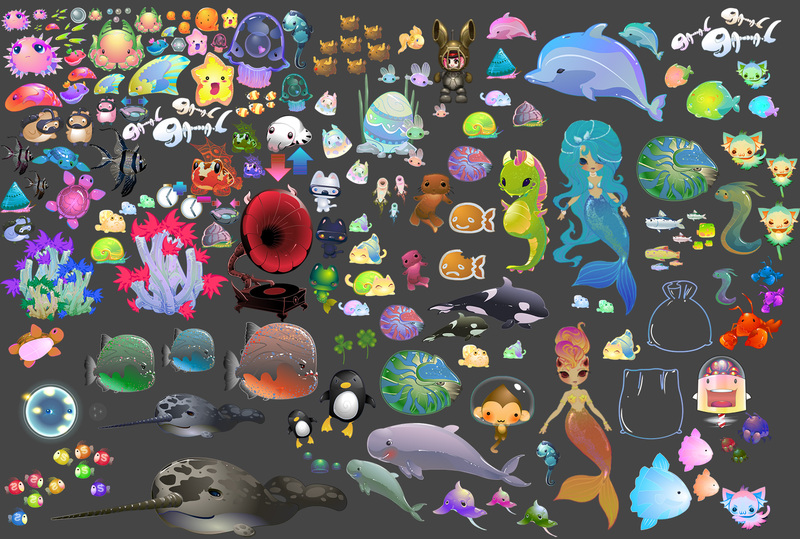 Created vector shapes for a variety of fish and other sea animals, separated and optimized for flash-based animation. Modeled in Maya 2007, rendered with mental ray. Responsible for modeling and composition. 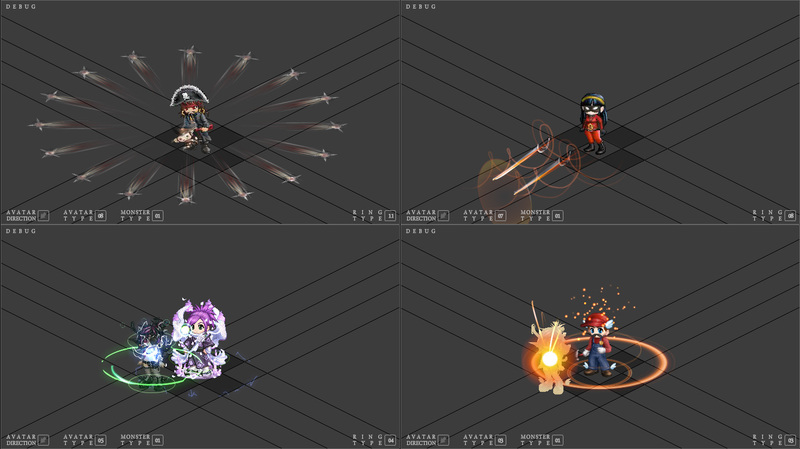 Animated a variety of attacks, heals and buffs for Gaia Online’s ‘zOMG!’ MMORPG. The requirement of retrofitting existing flattened avatars into animation presented a unique challenge – suggesting motion without the advantage of animating individual pieces. 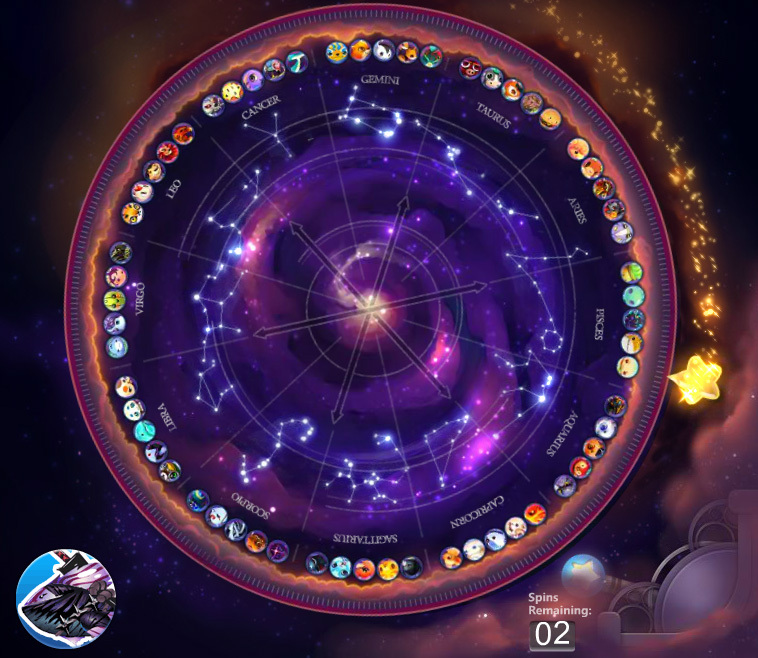 Each skill has four attack levels, accessed via the four bottom buttons. 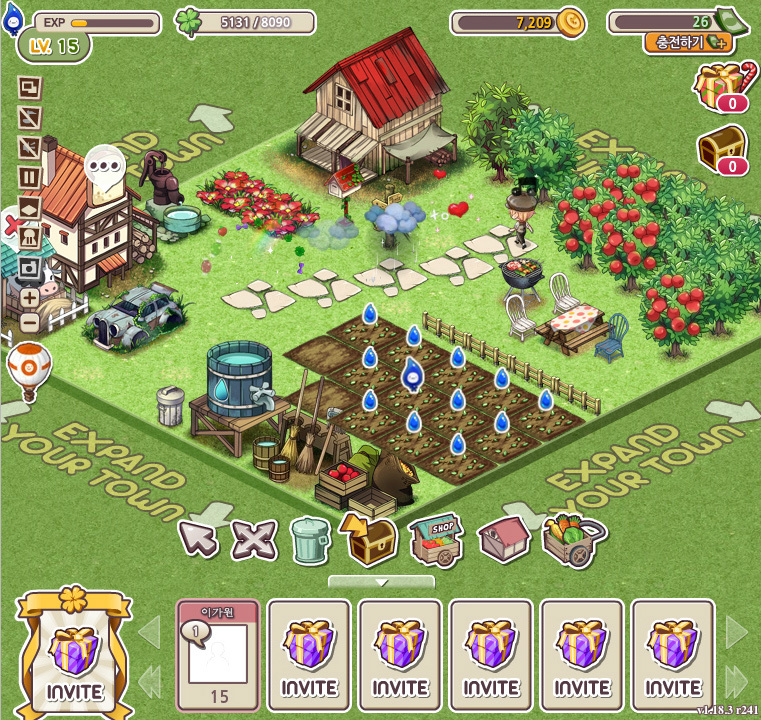 The “ring type” button in the lower-right corner switches between each skill.